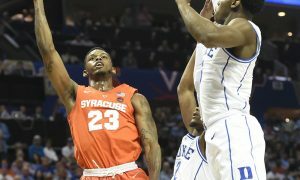 What is the 2-3 Zone’s Real Weakness? 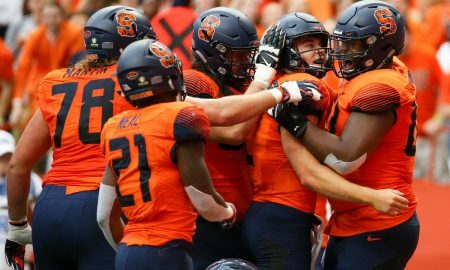 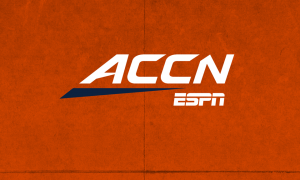 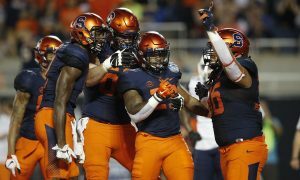 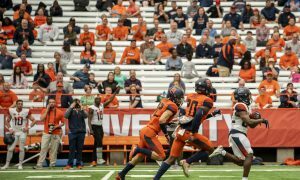 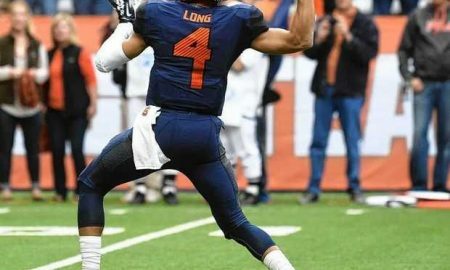 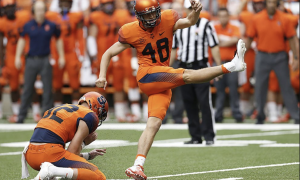 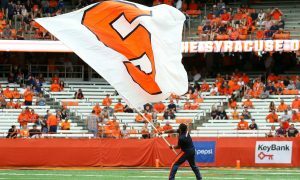 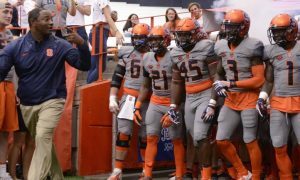 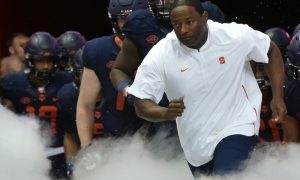 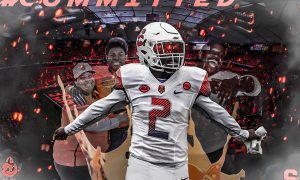 Which Bowl Games Should Interest Syracuse Fans? 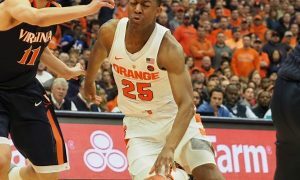 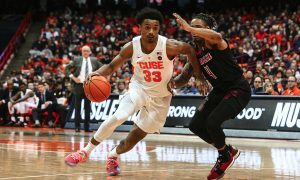 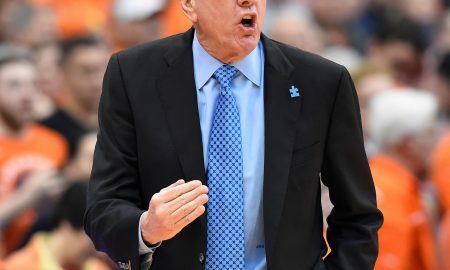 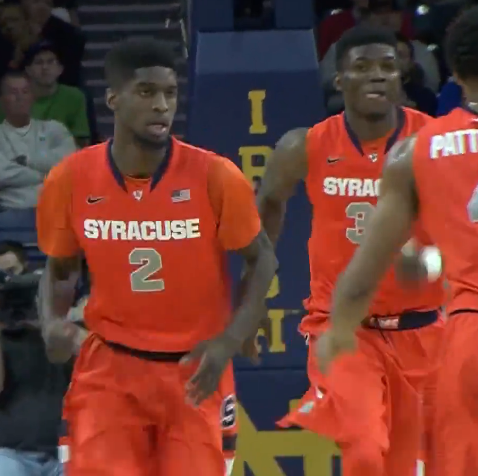 What Happened as Syracuse Played UNC Greensboro? 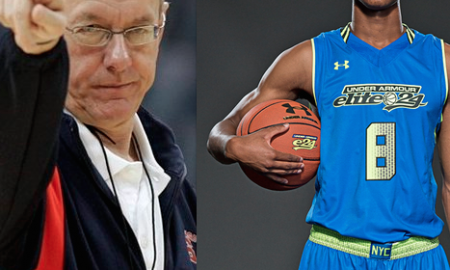 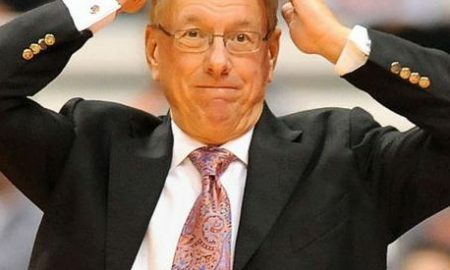 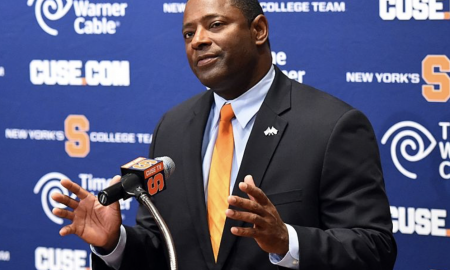 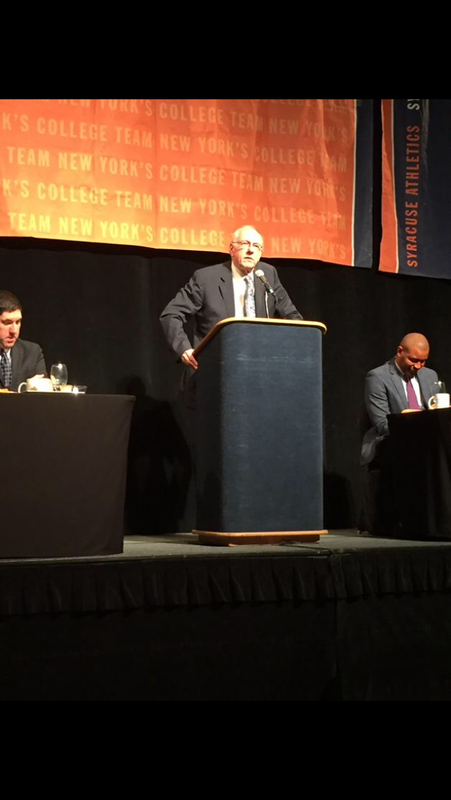 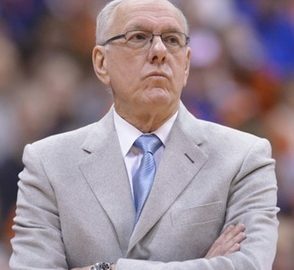 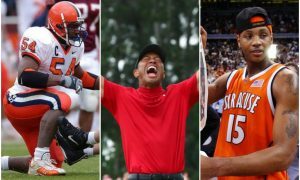 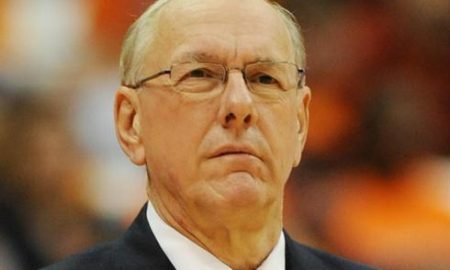 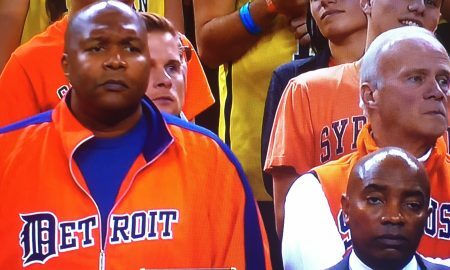 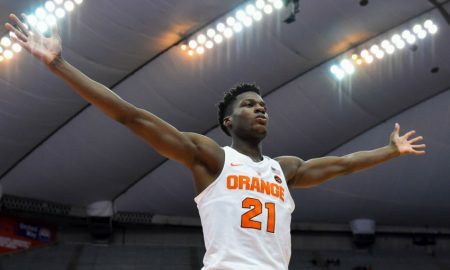 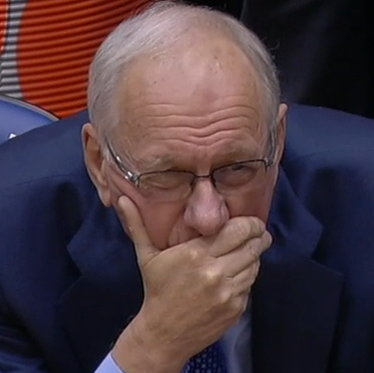 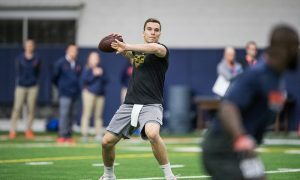 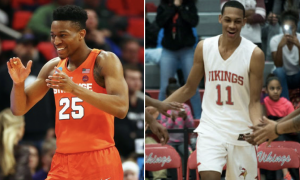 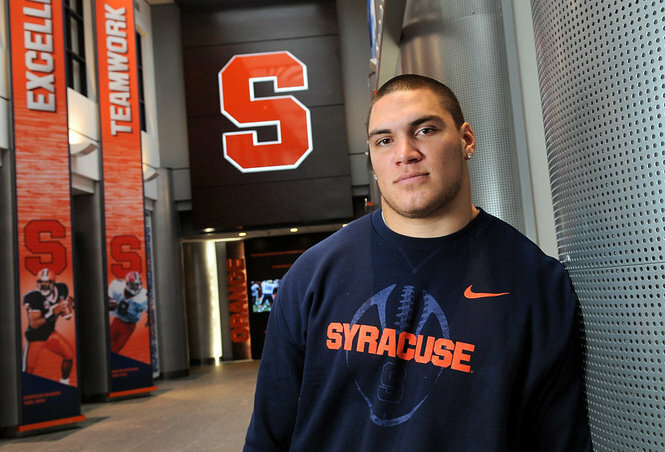 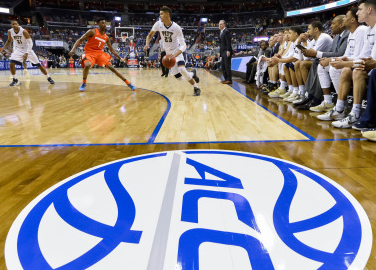 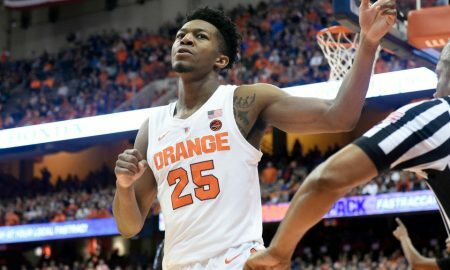 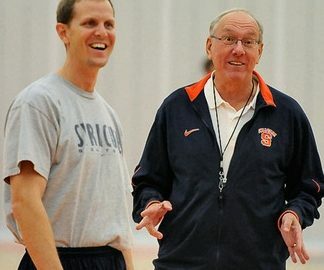 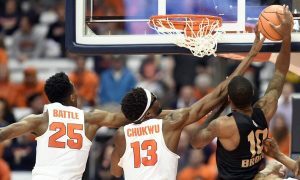 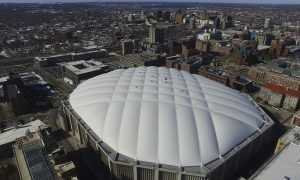 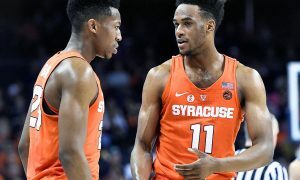 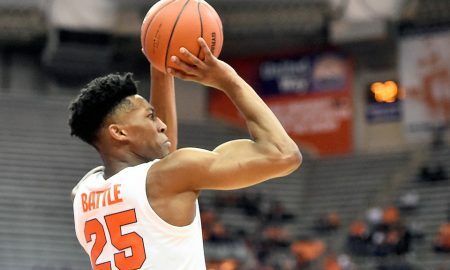 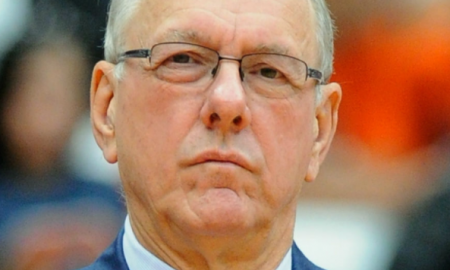 Is this Syracuse Season a Total Failure if No NCAA’s? 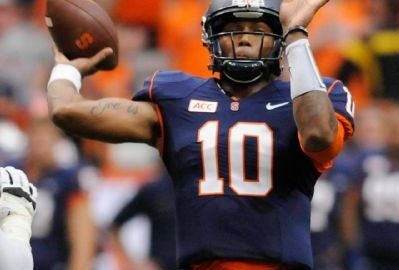 Terrel Hunt is attempting to get a sixth year of eligibility from the NCAA. 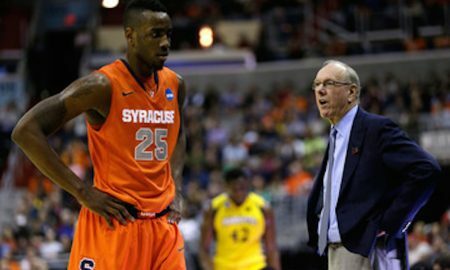 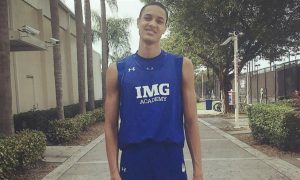 Moustapha Diagne should have known about his eligibility status sooner. 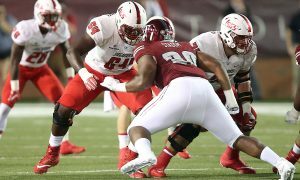 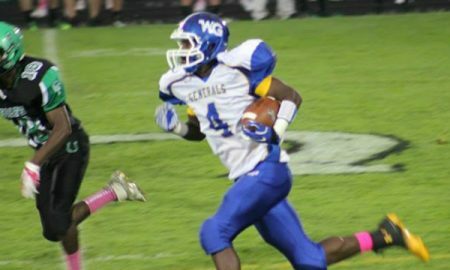 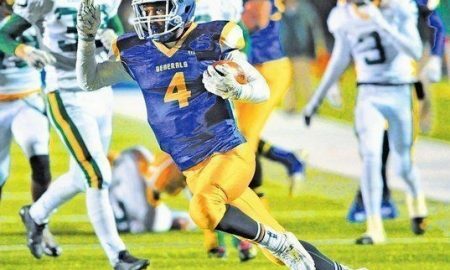 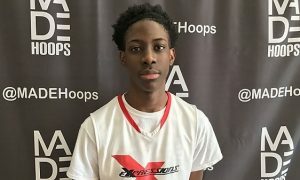 Marquise Blair has been deemed academically ineligible by the NCAA and it took the NCAA six weeks to make a decision. 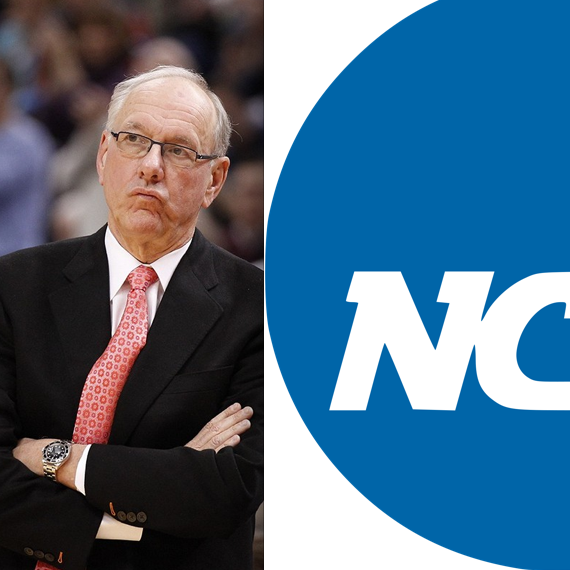 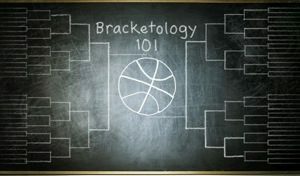 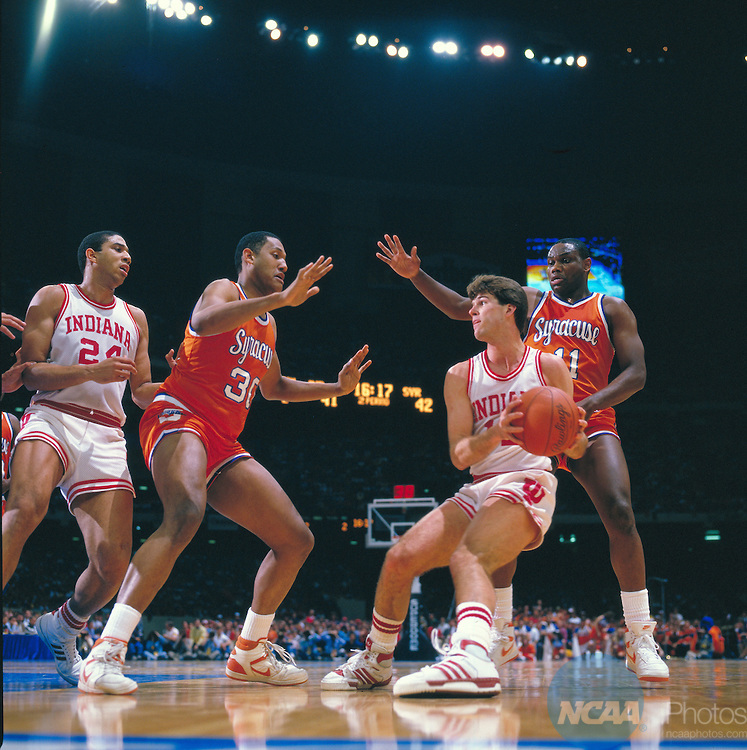 Picking apart the decision by the NCAA. 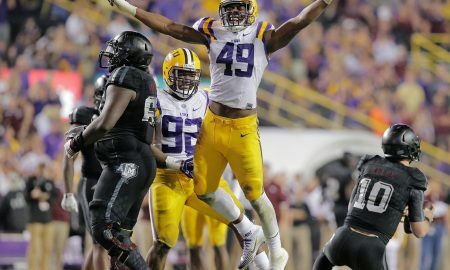 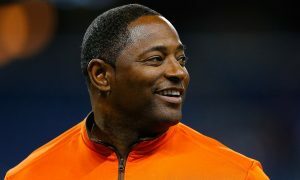 Wins over highly-ranked opponents building case for post-season ban being enough punishment. 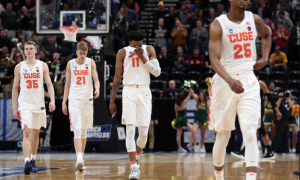 Obviously player development matters, but the wins and losses mean nothing at this stage. 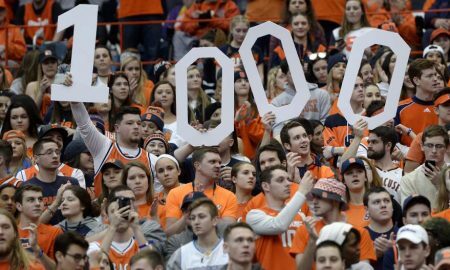 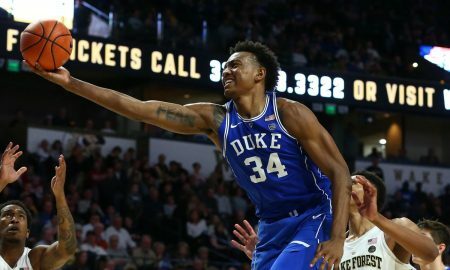 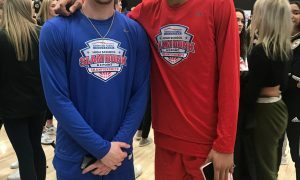 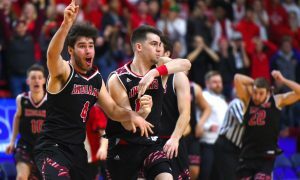 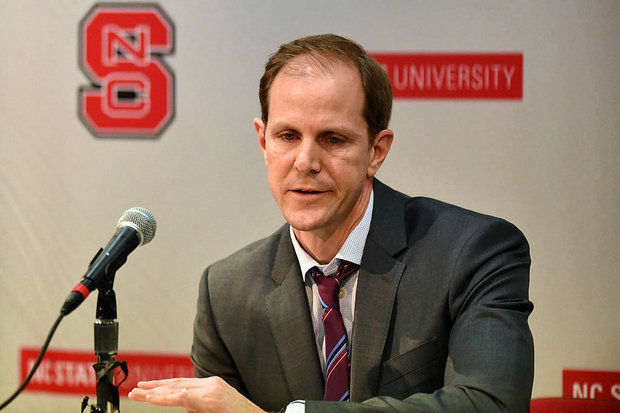 Who Needs to Take Advantage of Low Expectations for Remainder of Basketball Season?